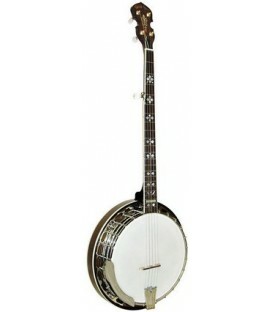 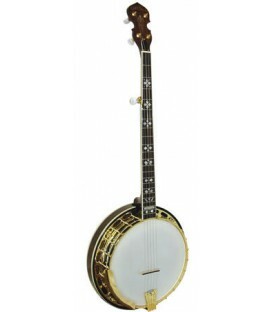 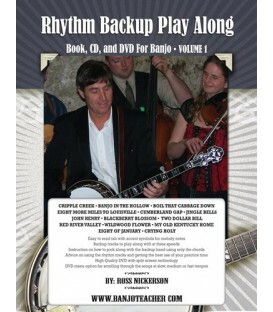 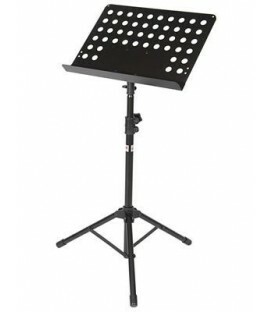 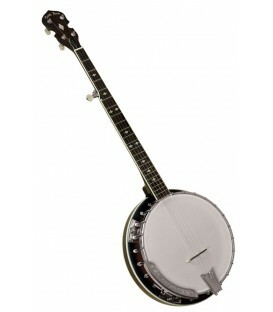 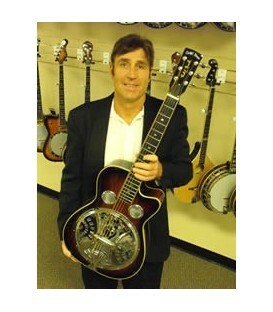 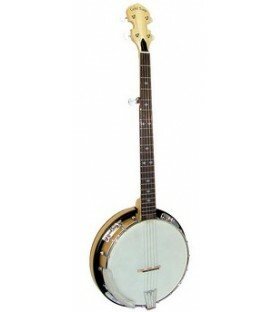 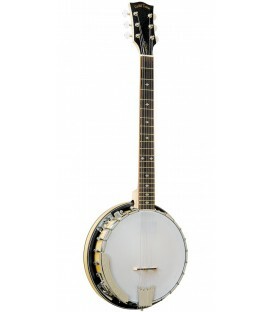 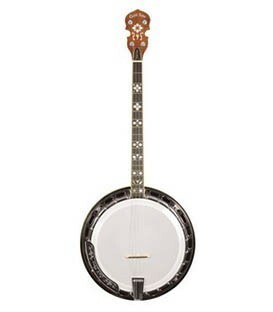 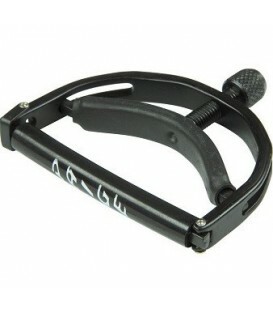 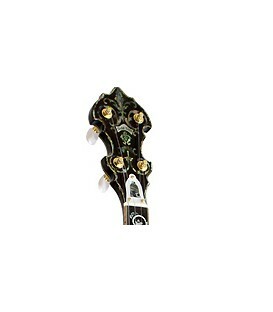 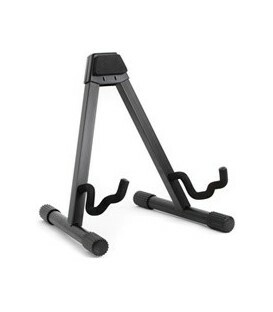 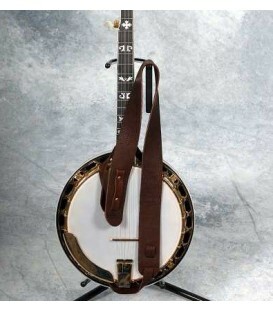 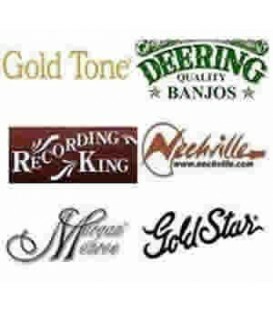 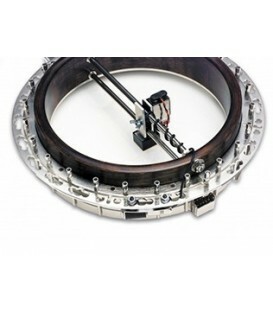 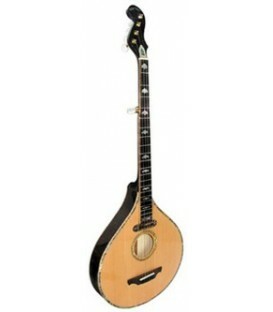 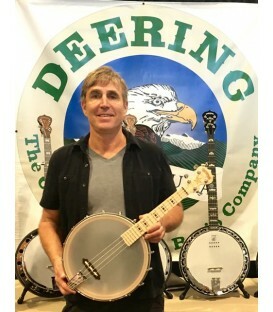 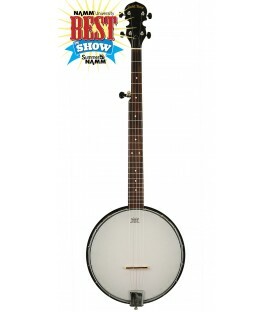 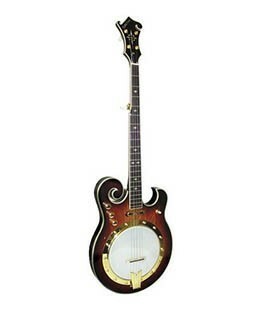 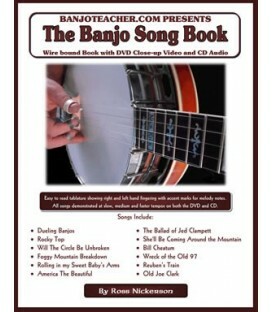 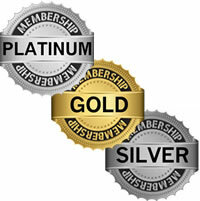 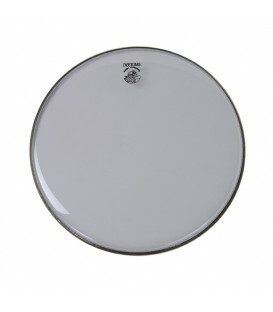 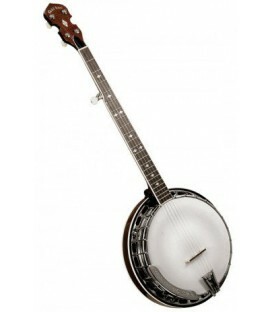 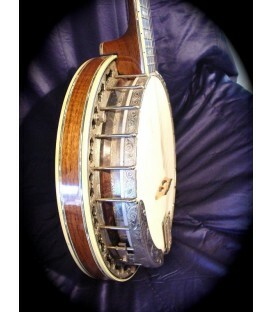 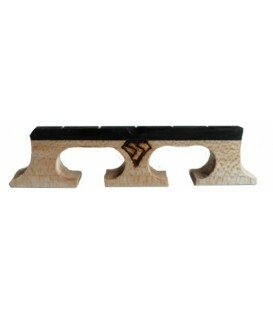 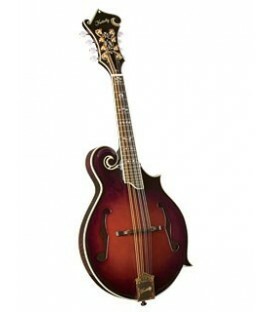 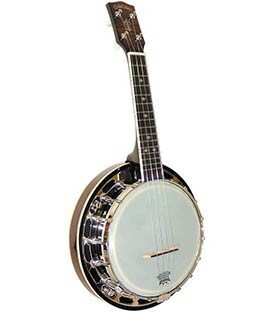 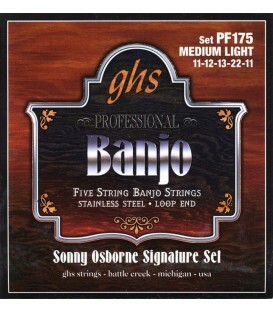 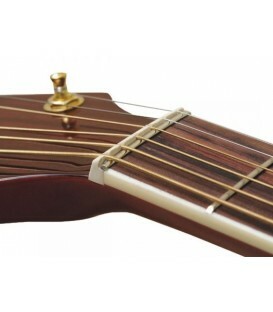 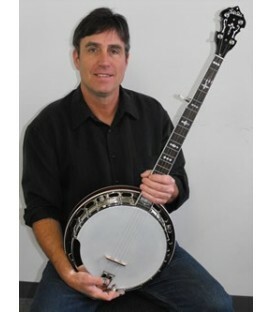 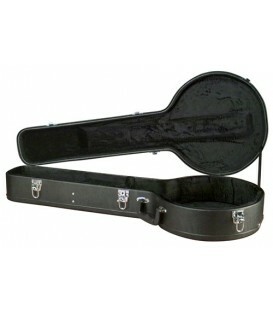 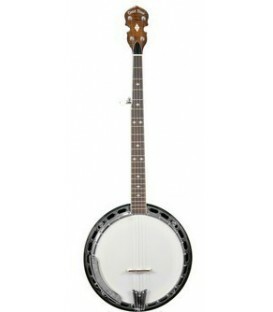 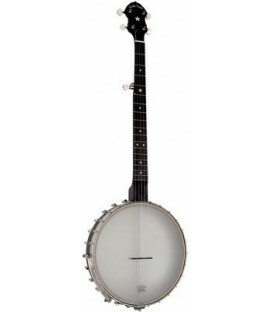 The OB-250 Wide has been called the "best bluegrass banjo" in it's price range ! 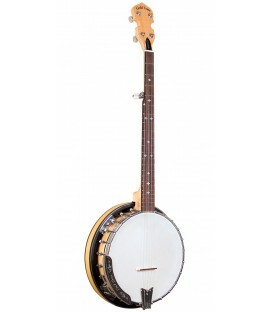 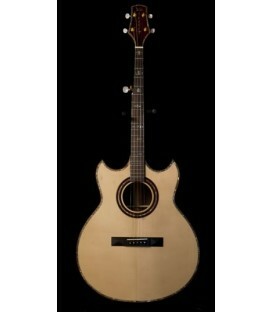 A slim neck and excellent setup make the OB-250 a great choice for the serious bluegrass musician. 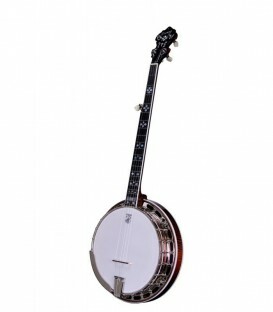 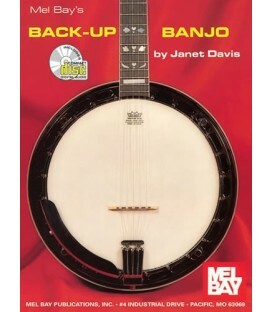 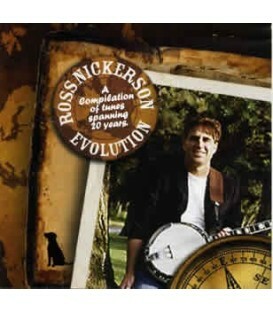 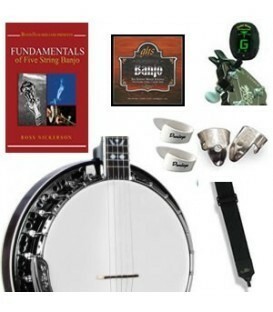 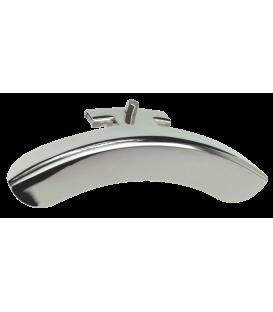 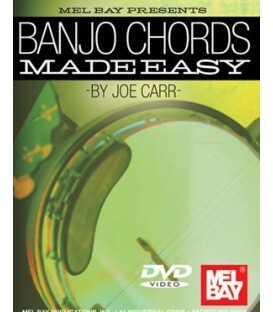 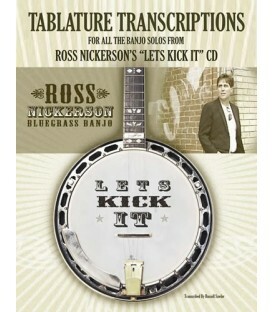 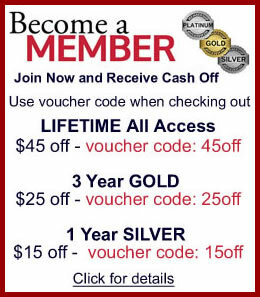 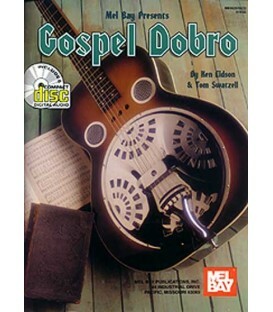 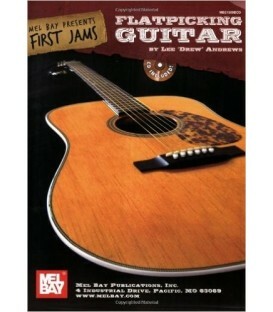 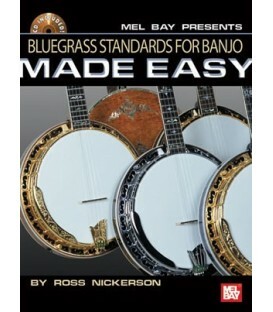 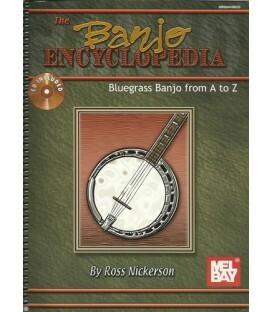 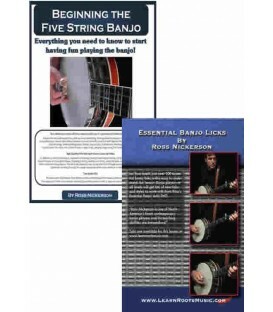 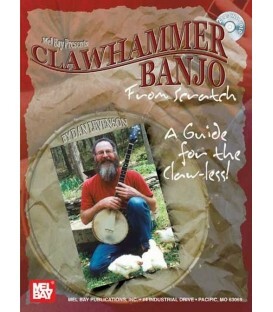 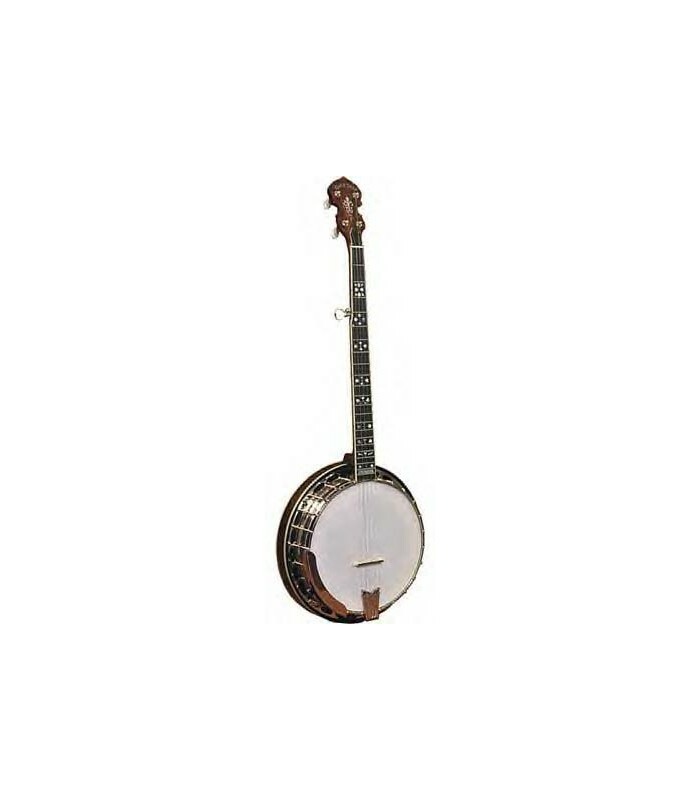 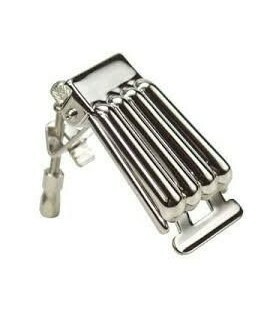 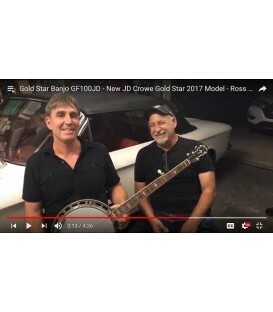 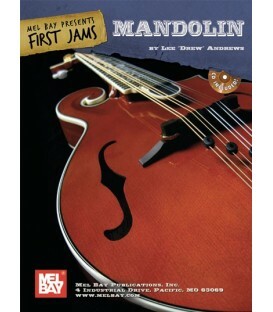 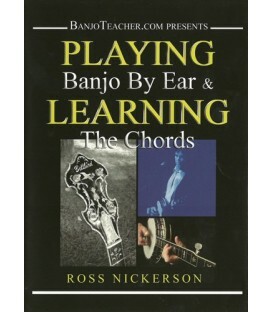 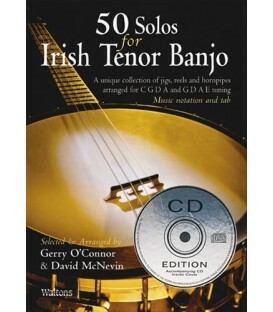 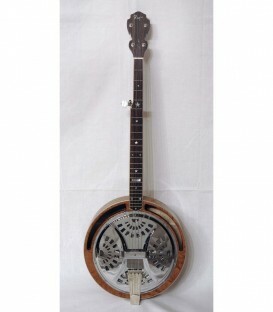 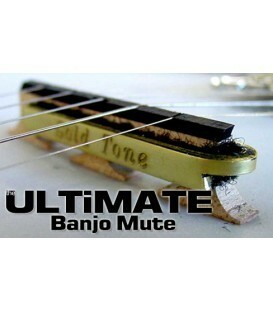 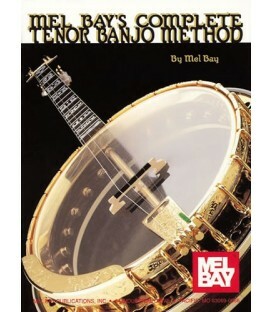 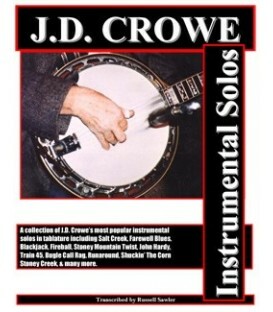 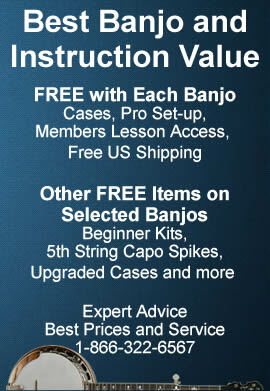 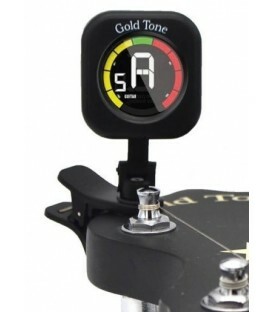 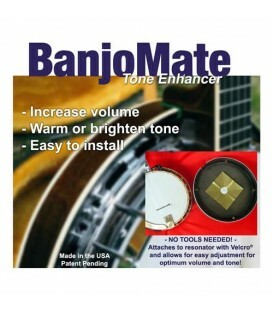 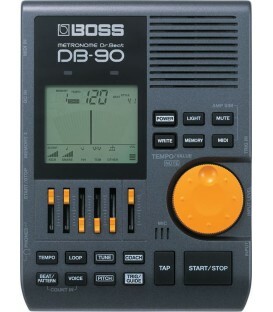 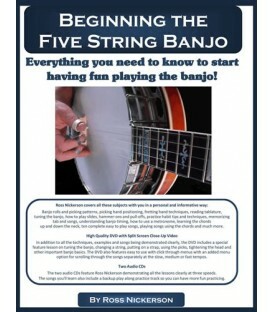 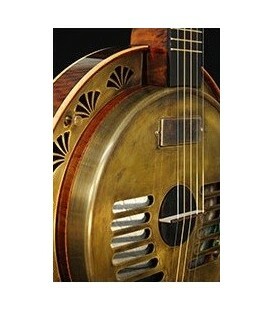 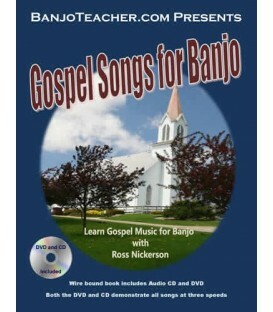 The quality and price makes it a great step up for the intermediate player and for that matter with the price like this its a great banjo to learn on. The new OB-250 has been redesigned and now includes maple binding, GT Master Planetary Tuners, 1st fret inlay, One piece curly maple veneer on the resonator, and a new gorgeous tobacco brown finish.